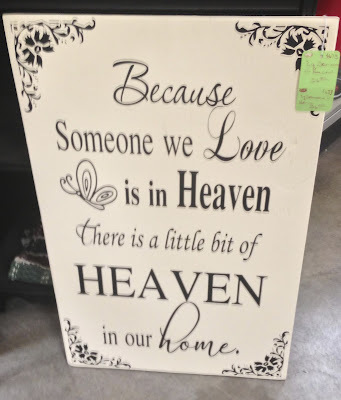 Well, Nancy, I know for sure my mother and daddy and 2 sisters and many other relatives and friends are in heaven right now. I don't think they see us down here because then it wouldn't be heaven. I also know for sure that we will know them when we see them and they will know us. Isn't that a wondereful day to look forward to? Love Marilyn D.